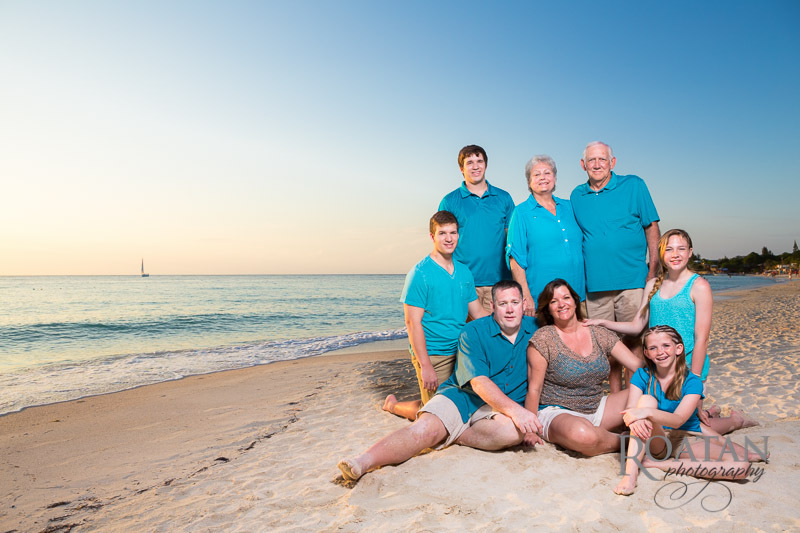 Here’s a few photos from a family photo session at West Bay Beach at sunset. 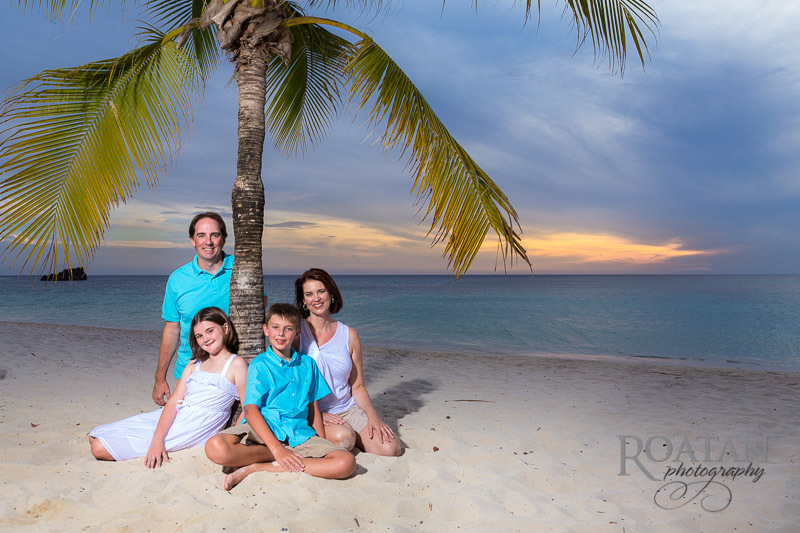 While enjoying their vacation at Infinity Bay Resort they planned an evening for some relaxed family portraits on the beach. 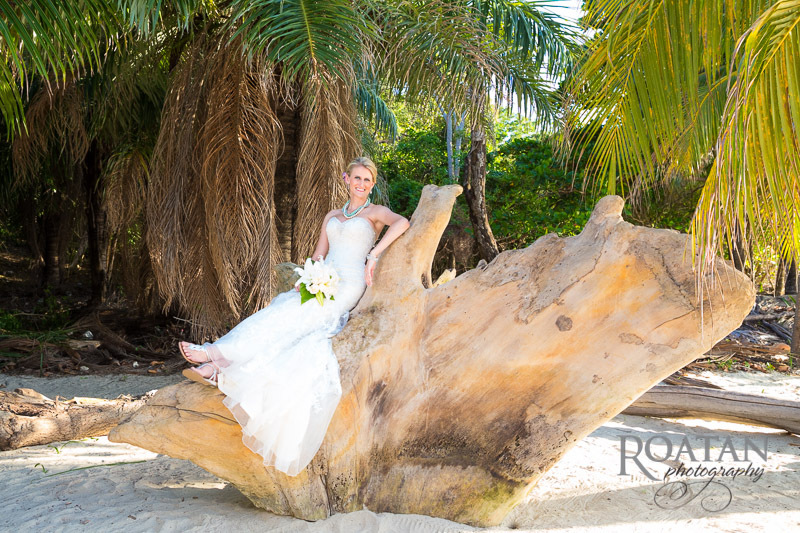 Here are some photos of Kristi and Travis’ wedding at Mayan Princess on West Bay Beach. 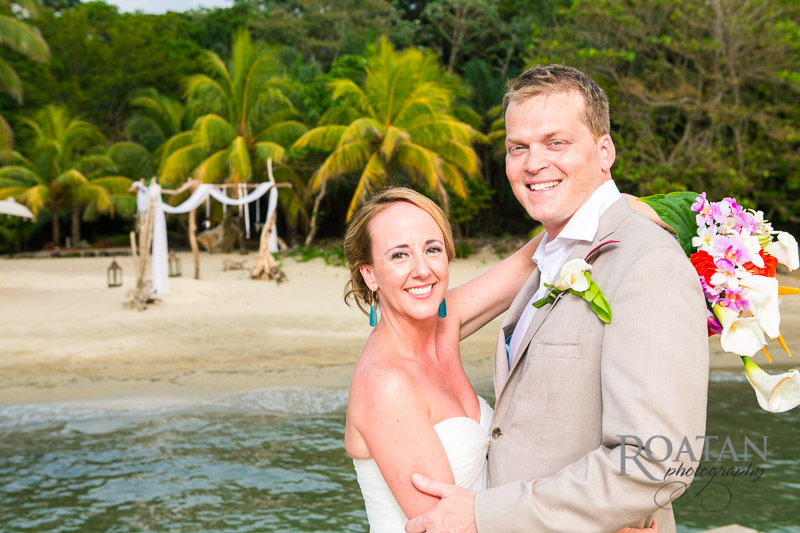 Erin and Troy had a beautiful wedding on the beach at Xbalanque resort. See below for photos. 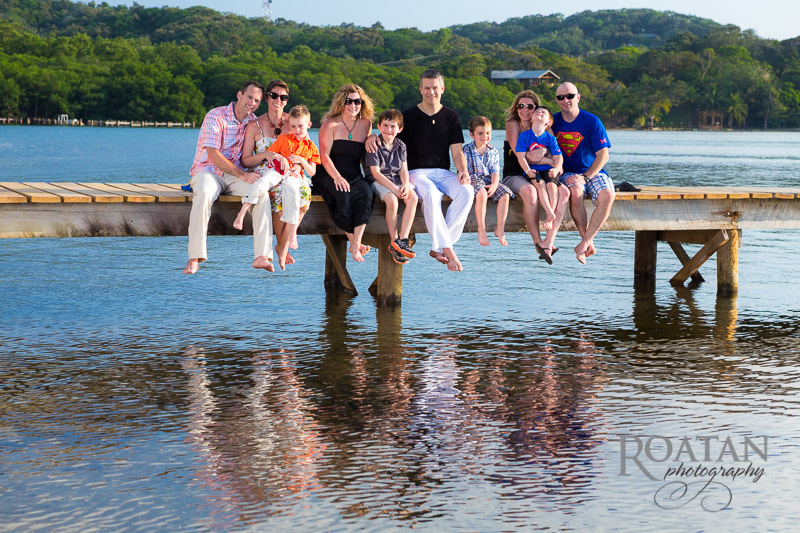 As frequent visitors to the island, this family requested portraits on the popular West Bay Beach. We even got them a shot with the famous “Banana Donut Guy” before it got dark. While on vacation together these three families contacted me to create some portraits for them all. 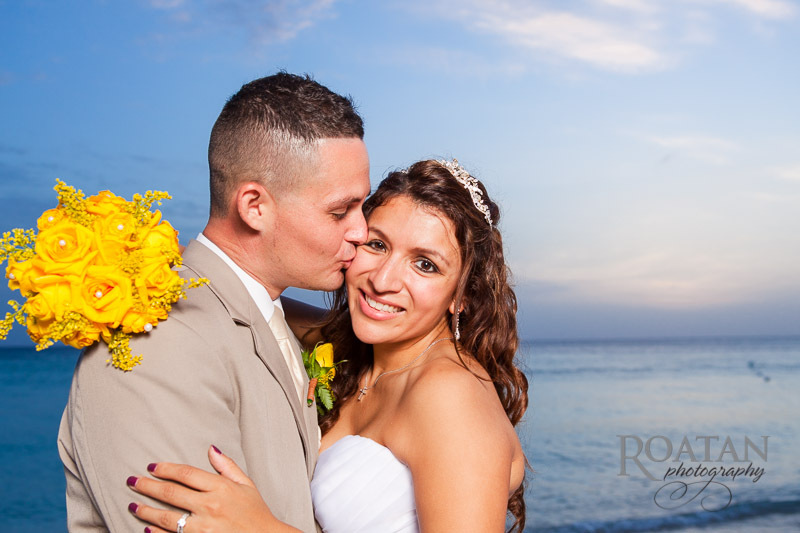 Caitlin and Dane had a beautiful wedding on the beach of Xbalanque Resort. 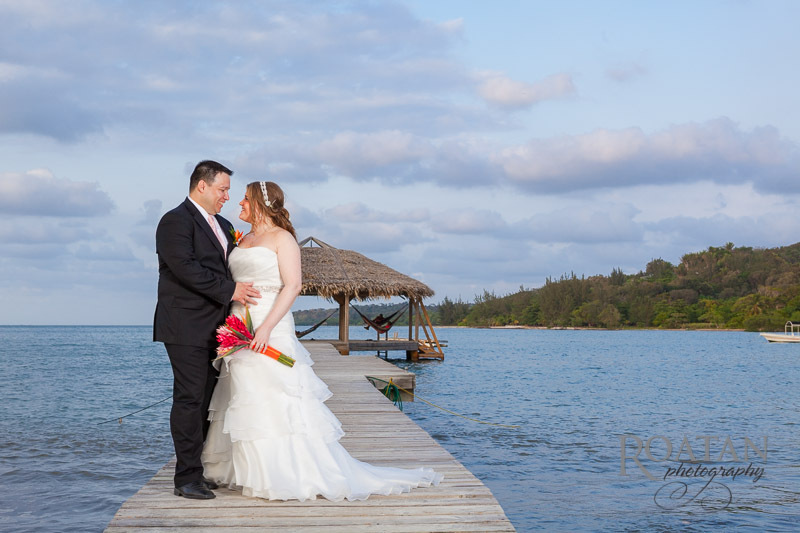 Scroll down to see images of their island wedding. 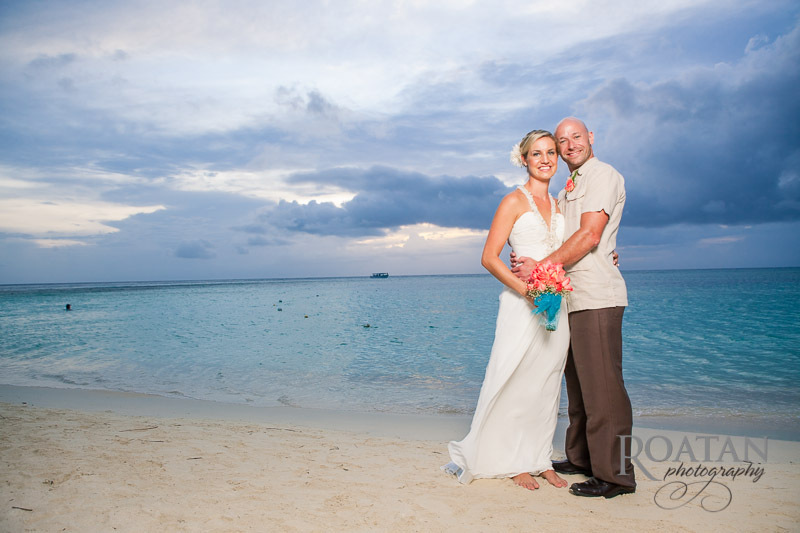 Katie and Mike had their destination wedding on the beach at Infinity Bay Resort. The ceremony was on the beach just before sunset, followed by cocktails and dinner. 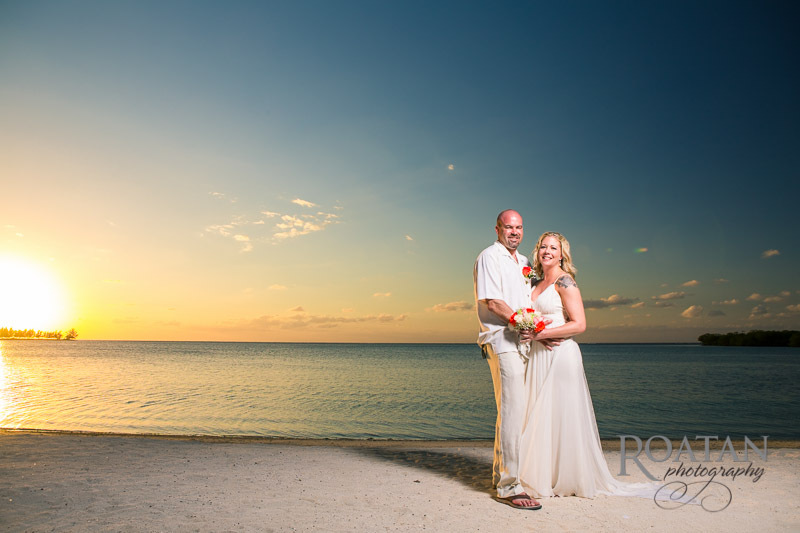 Lucy and Fernando had their beach wedding just before sunset at Mayan Princess on West Bay Beach.